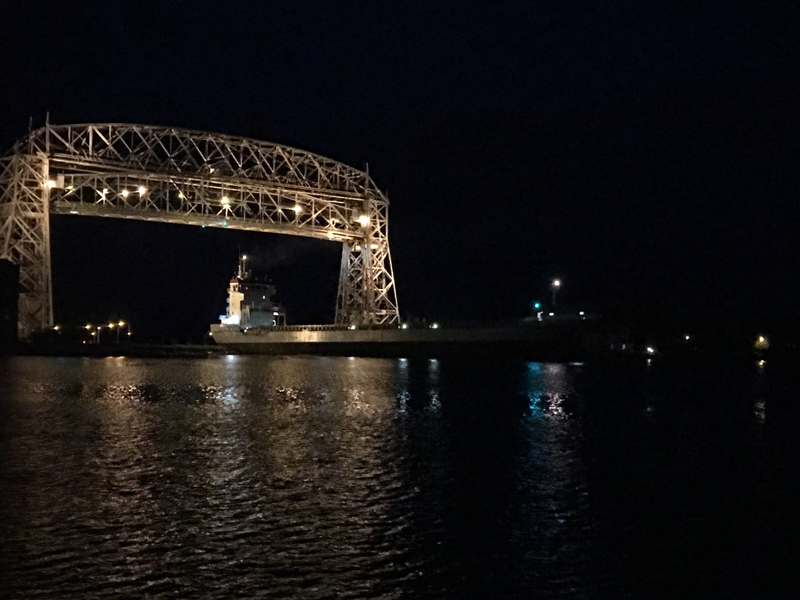 Join our special nighttime paddling adventure and experience amazing views of Duluth's night-scape from a whole new perspective! You'll paddle under the darkened sky and do a bit of star-gazing while paddling the rugged shoreline and taking in the thrill of paddling under the New Moon. Our knowledgeable and friendly guides will provide practical instruction on paddling techniques and water safety before leading you on a spectacular paddling experience under the night sky.